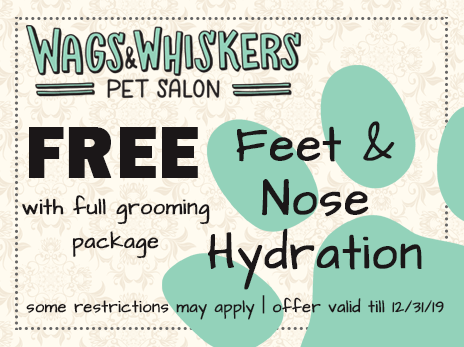 Your beloved pets are in good hands at Wags & Whiskers. 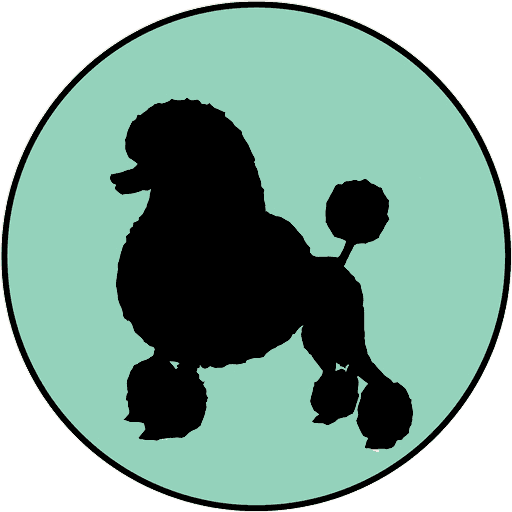 We have over 22 years of grooming experience, and we only use all-natural organic products that have been ‘tested on humans’ and are safe for animals. 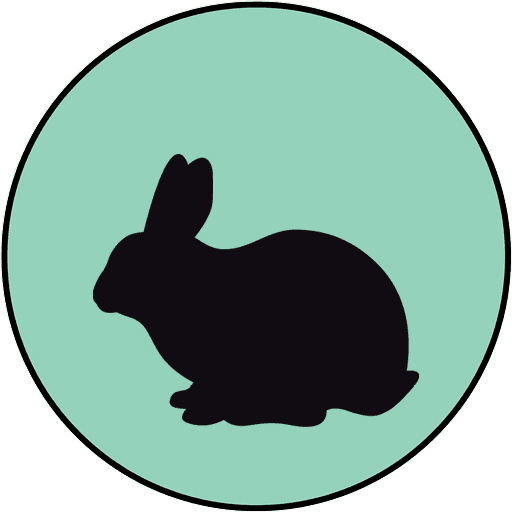 All dogs, cats and rabbits are our specialty including aggressive, anxious, and senior pets. 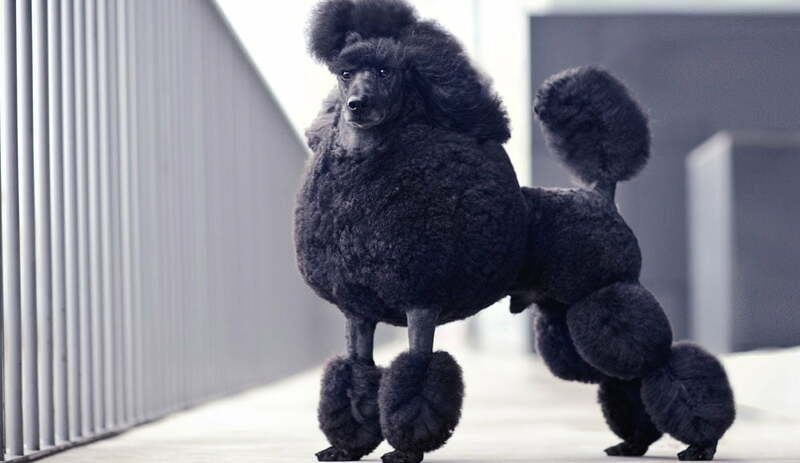 We groom dogs of all breeds sizes and shapes. 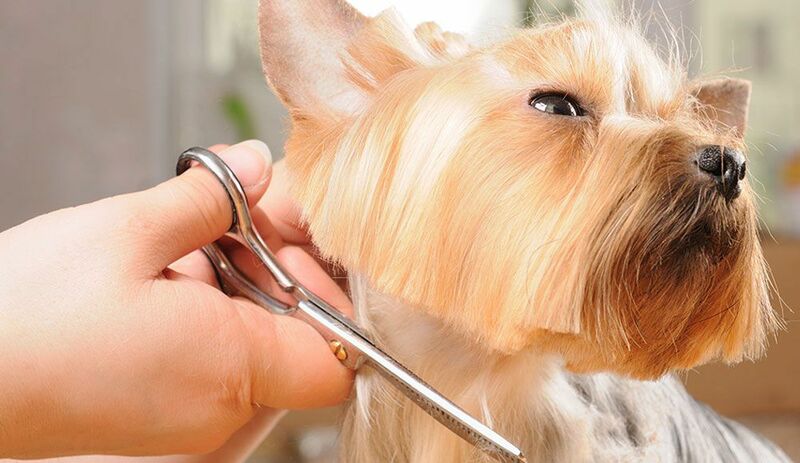 If your dog is a mixed breed or pure breed, we can create & style haircuts for any pup. We know how hard it is to take a cat to the groomer. 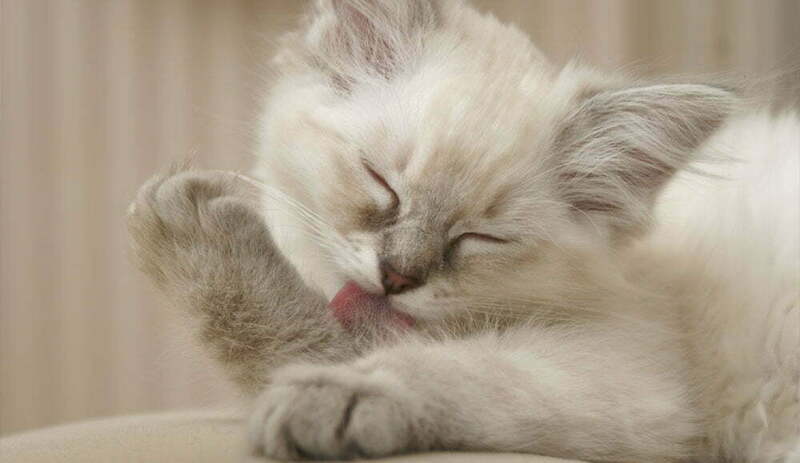 Anxious or aggressive cats need grooming too. 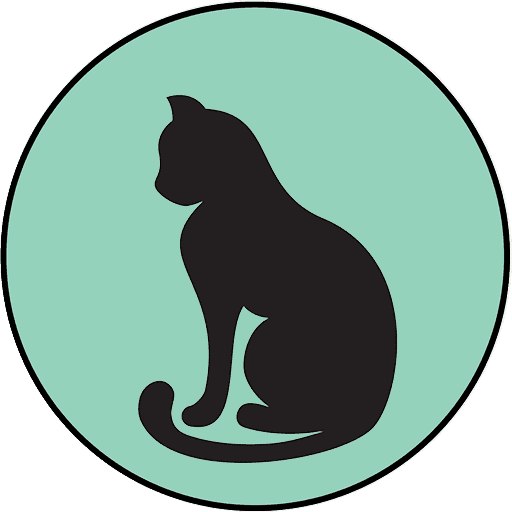 Our groomers can handle the needs of cat grooming with ease. That is right, we groom rabbits too! Rabbits are a gentler type of creature and we know how to make them feel comfortable. 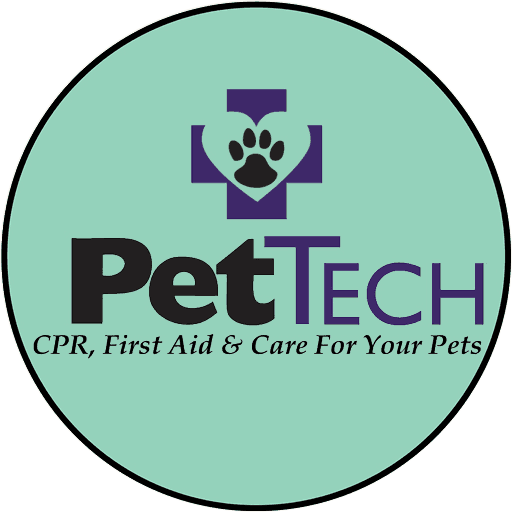 Pet Tech™ is the first international training center dedicated to CPR, First Aid & Care for dogs and cats. We are certified. Wags and Whiskers Pet Salon has partnered with The Animal League of Green Valley to help get our furry friends “furever” homes.